The 60 h.p. 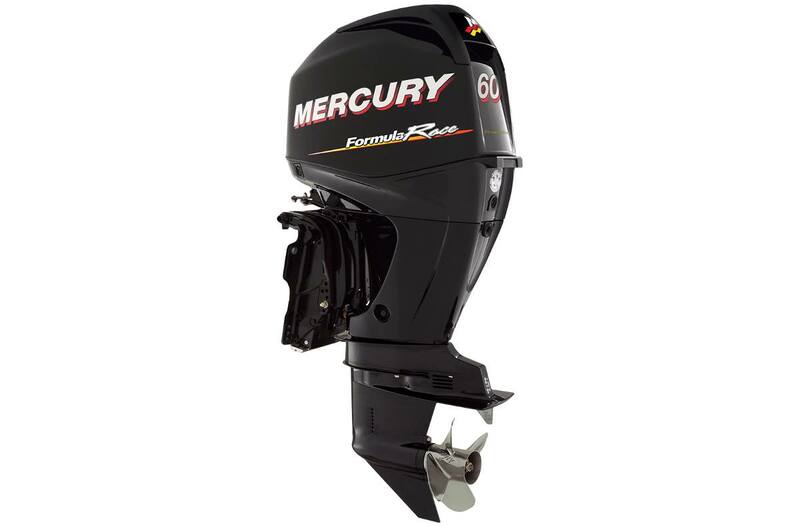 in-line four-cylinder 60 EFI FormulaRace outboard expands Racing’s breadth of low-emissions 4-strokes; an offspring of the venerable Verado 400R and 400 ROS outboards. 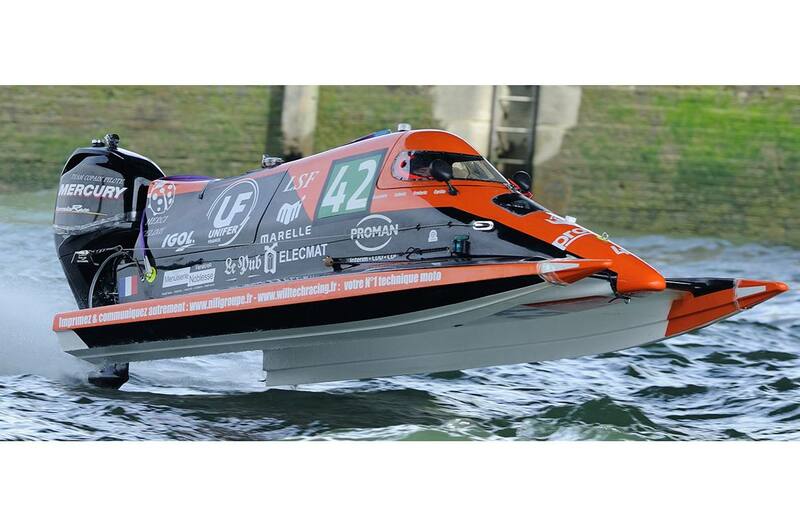 The engine, built at Mercury Marine’s state-of-the-art outboard manufacturing facility in Suzhou, China, was designed specifically to meet increasing demand for engines in support of the popular Mercury FormulaFour outboard tunnel boat racing series. Race Proven: Dominate engine in Class 1 competition at the grueling 24 Hours of Rouen endurance race. Driven to Win! : Exclusive power of the U.I.M. F1H2O World Championship F4 class competition. Power-to-Weight: Best in class in terms of power to weight ratio for unmatched acceleration, top speed and efficiency.